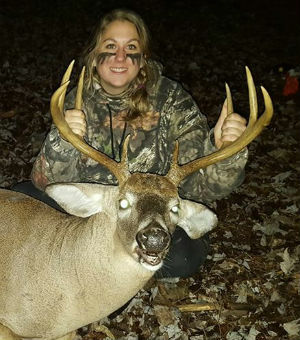 Allison Jones arrowed this good buck in Tioga County on October 24, 2018. 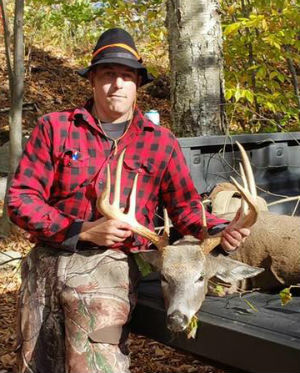 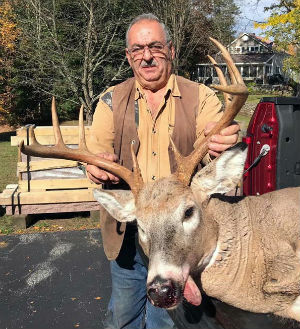 Clifford Gates took this buck with muzzleloader on Oct. 13, 2018 in Warrensburg, NY... Warren County. 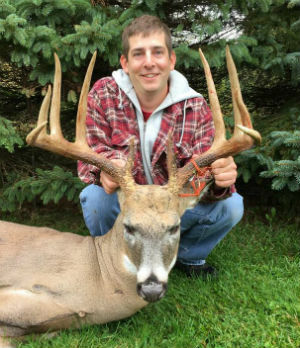 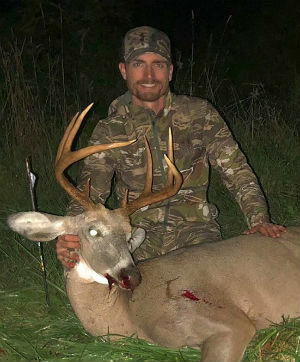 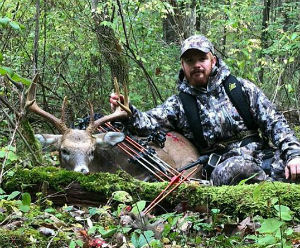 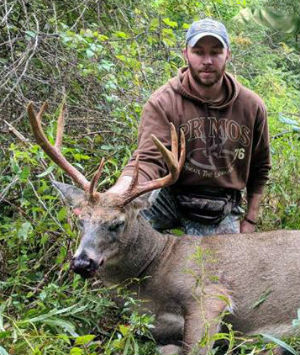 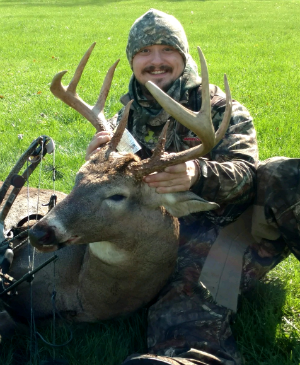 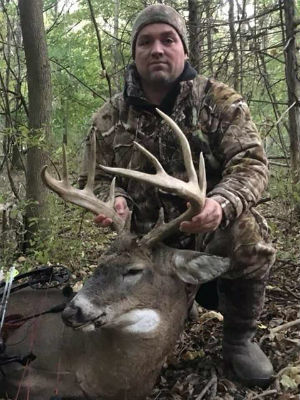 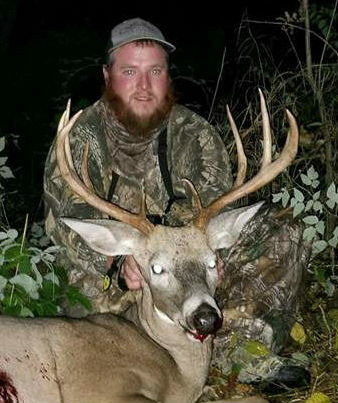 Scott Roberts arrowed this 10-point on October 18, 2018 in Orleans County. 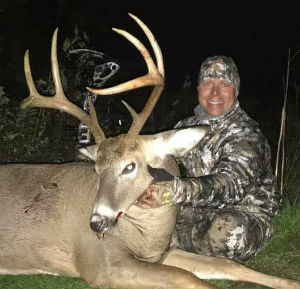 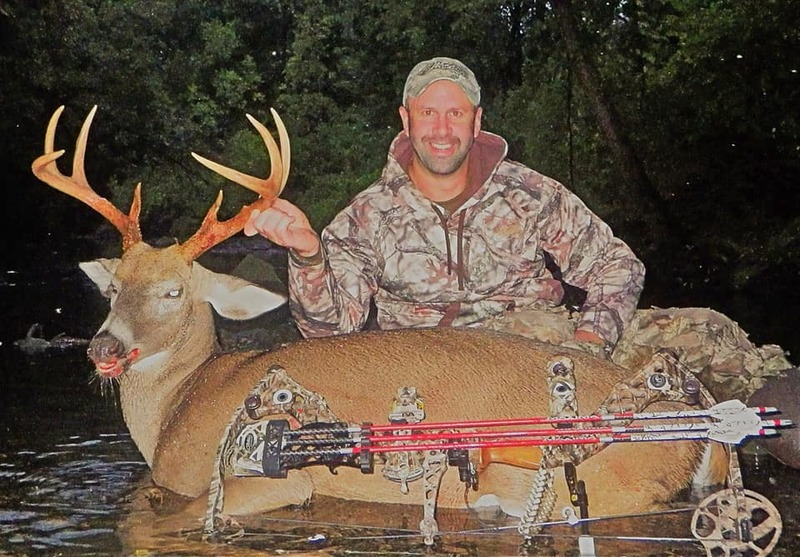 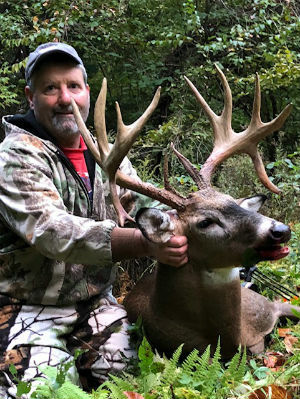 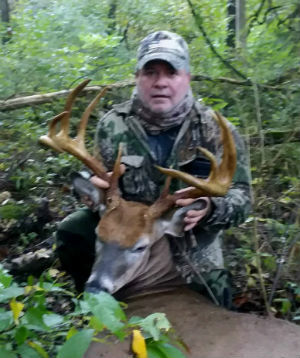 Bob Witzel arrowed this monster double drop tine 14-point on October 21, 2018 in Livingston County. 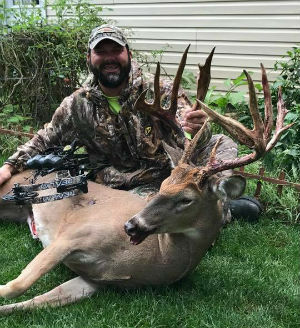 Douglas Curran shot this big 8-point in Genesee County on 10/12/18. 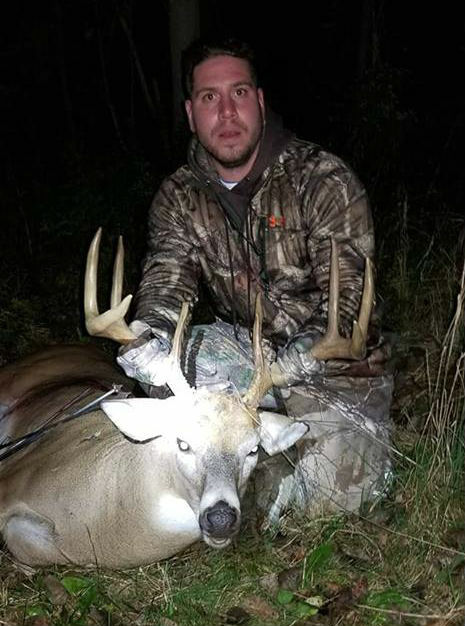 Joshua Watson arrowed this nice 8-point on 10/13/18 in Orleans County. 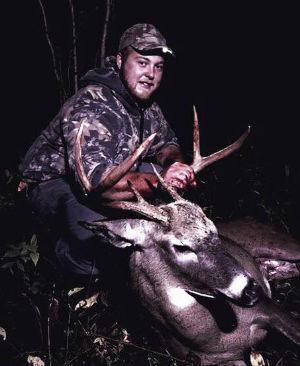 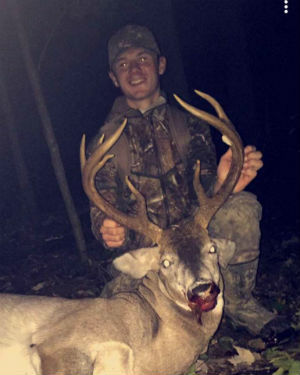 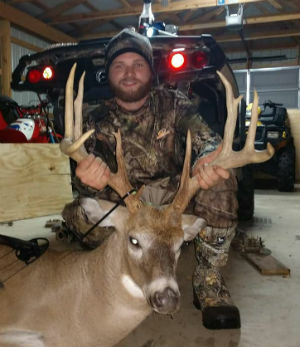 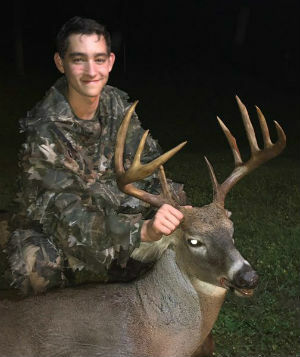 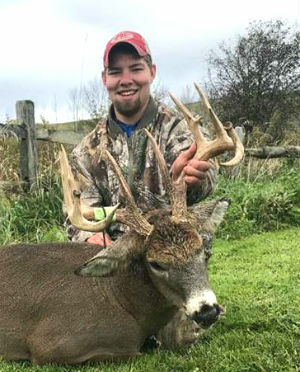 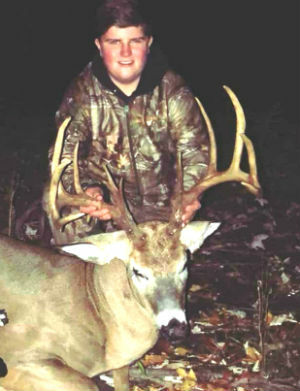 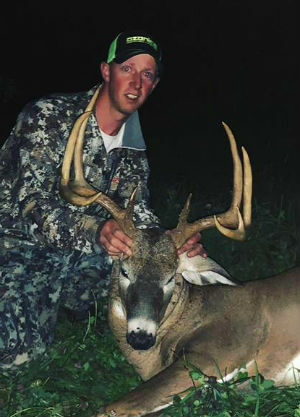 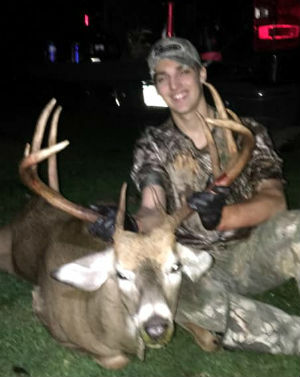 Luke Beadnell arrowed this big 18-point on Sept. 27, 2018 in Warren County. 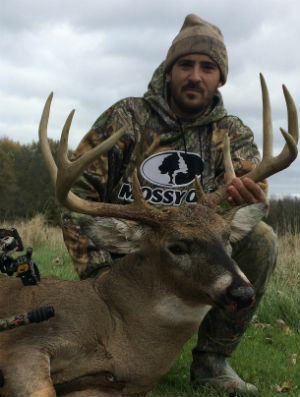 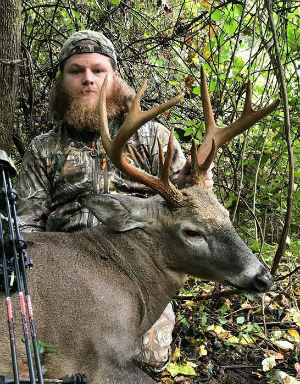 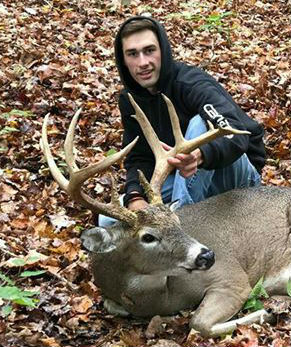 Mason Gonzalez arrowed this huge buck in Erie County on October 1, 2018. 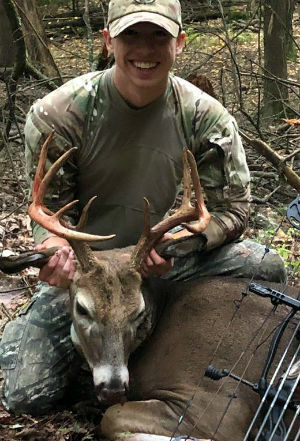 His first archery buck. 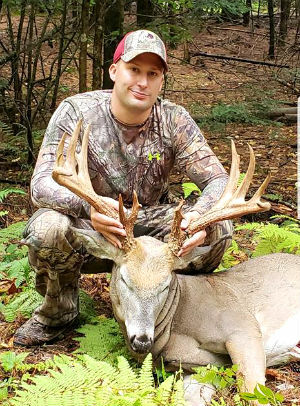 Mike Polinice arrowed this Long Island monster on Oct.1, 2018. 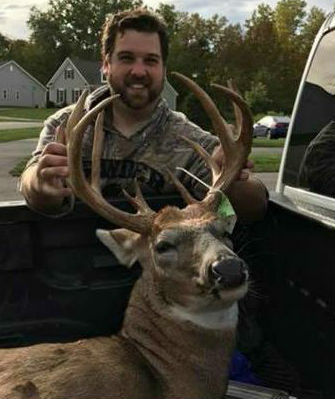 Damien Rzepka arrowed this 8-point on 10/1/2018 in Monroe county from the ground at 15 yards.